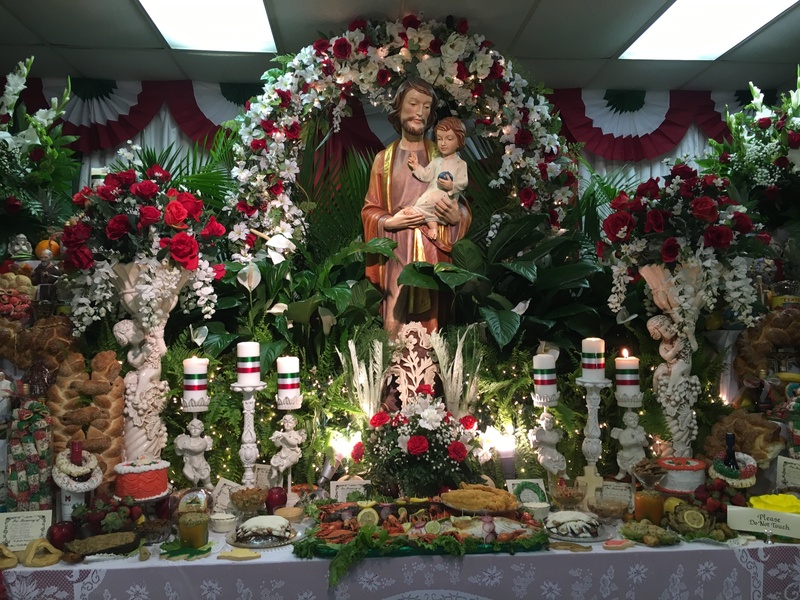 St. Joseph: An excess of love! 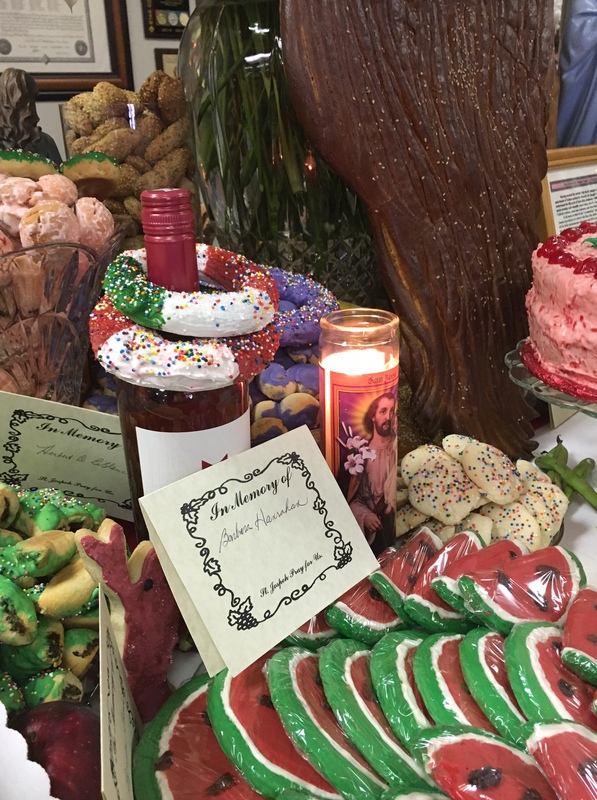 Where I live, in Louisiana, Catholics have a beautiful tradition of making St. Joseph’s altars to honor the great foster-father of Jesus on his feast day. 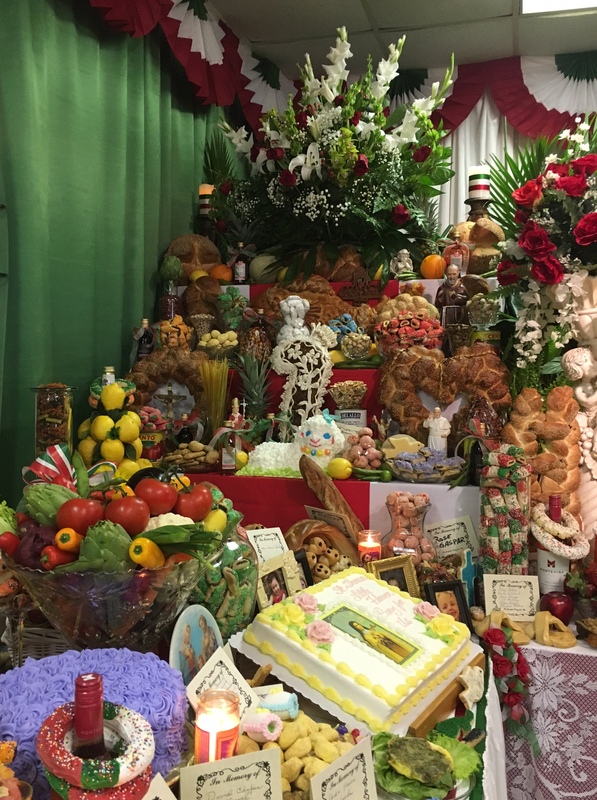 The hard work and preparations involved are only exceeded by the love that impels persons to try to express, in some way, that great love–and for many that way is with food. The variety and colors delight the eyes, the flavors delight the taste. The symbolism of the forms is rich and deep. It is almost too much to take in. St. Joseph had much to “take in” as well–to take Mary, a virgin, as his spouse. That she would be the Mother of the Redeemer and that he, Joseph, would become the foster-father of Jesus, his own Savior. It is excessive! Over whelming! 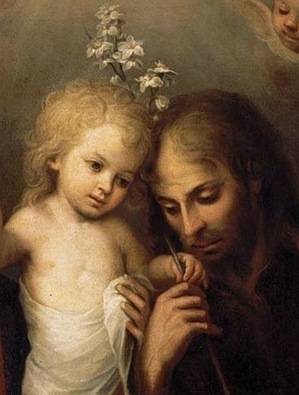 How must St. Joseph have felt to look into the Face of little Jesus and be reminded of the excess of the love of the Father? 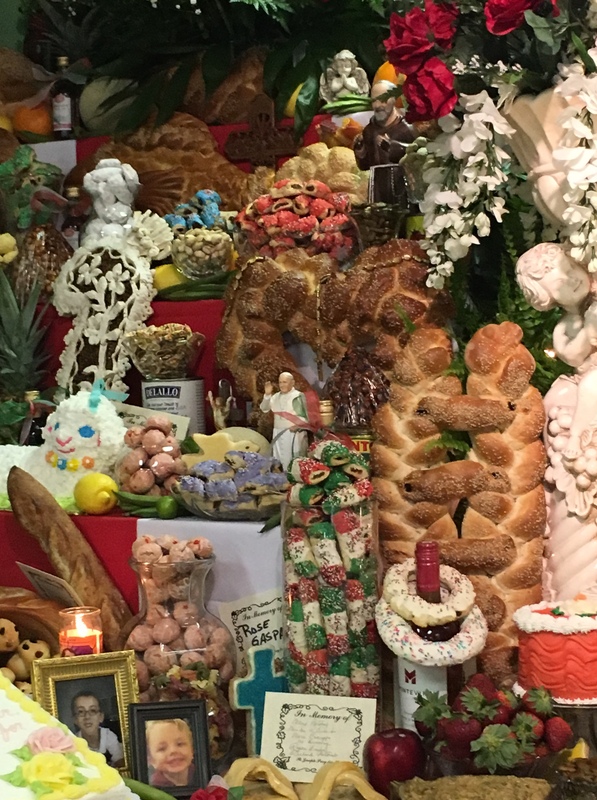 That same loving Father invites us to the feast He has prepared for us through His Son Jesus–if only we begin by turning to gaze at His Face.